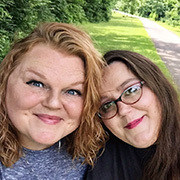 Hi, I’m Amber and I am so excited to introduce you to our April Customer Spotlight, Lizzy27! Lizzy’s gallery is amazing! Please go to take a look and leave her some love, click here. 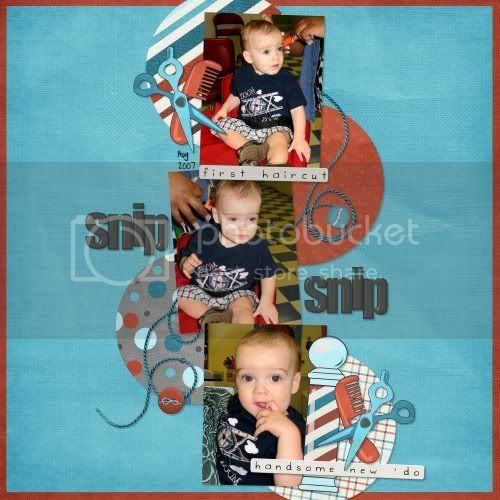 We asked Lizzy to show us her favorite Bella Gypsy layout and we love this layout also! Don’t you just want to pinch those little cheeks? We wanted to give you an opportunity to get to know Lizzy a little better so we asked her a few questions. A: I’m a SAHM to two kiddos, Nathaniel who is almost 4 and Mary Grace, almost 2. 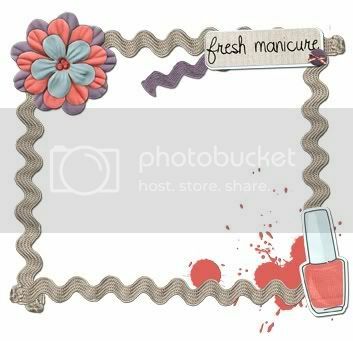 They are my inspiration for scrapping! I live in MN with my hubby Jeff. Along with scrapping, my hobbies include blogging, reading, and volunteering at Church. Q: How long have you been scrapping? A: I’ve been scrapping since 1996! I sat down with my ticket stubs, graduation programs, and pictures from high school and put them into an album. I paper scrapped right up until 2008 after my daughter was born and decided the switch to digital made a lot of sense. I’m very addicted! Q: Do you have a favorite subject(s) to scrap? A: I scrap mostly milestones in my kids’ lives, holidays, vacations, and events. Also whatever my kids are doing at the time that I really want to document. I focus on important memories vs. everyday stuff. I hope you enjoy getting to know Lizzy a little! Lizzy, thank you for sharing your beautiful work with us! 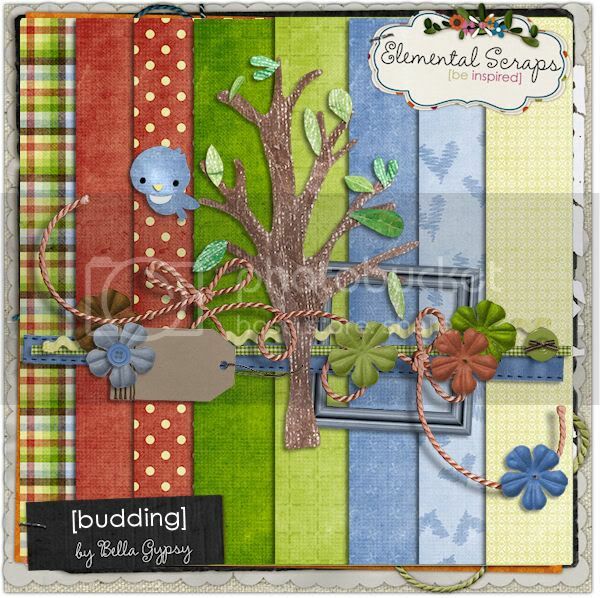 Ladies, keep on posting your Bella Gypsy layouts for us to see! You never know when you might have the spotlight shining on you! Happy Tuesday Scrappers! It’s Kim here on this very bright and busy Tuesday morning! My boys are finally awake and very excited to see the sun this morning…I guess that means we’ll be playing outside all day long and enjoying the nice weather! They haven’t been outside in a few days because it’s been cold and rainy. Did you know that today is $1.00 Pixels over at Gotta Pixel? There are some awesome goodies that hit the store today! In the $1.00 bin are two templates packs! Need a jumpstart on layouts? 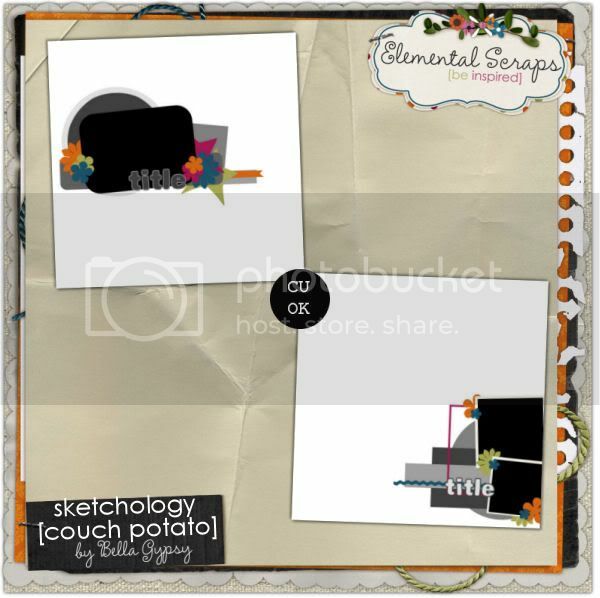 Sketchology: Doesn’t Sit Still and Sketchology: Couch Potato were released today at Gotta Pixel and are only $1. I took a little peek through the Bella Gypsy Store at Gotta Pixel and you may want to do the same. There are more items that are still $1.00 as well! 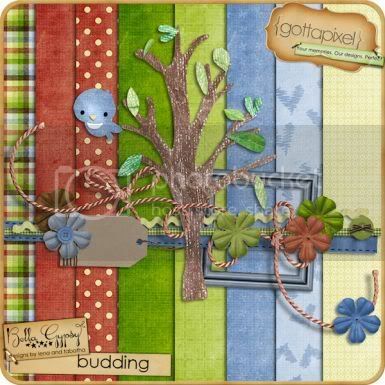 Bella Gypsy also put Budding in their new releases at Gotta Pixel. You can pick it up today for $3.00. Image is linked to GP store. One last thing…the freebie! 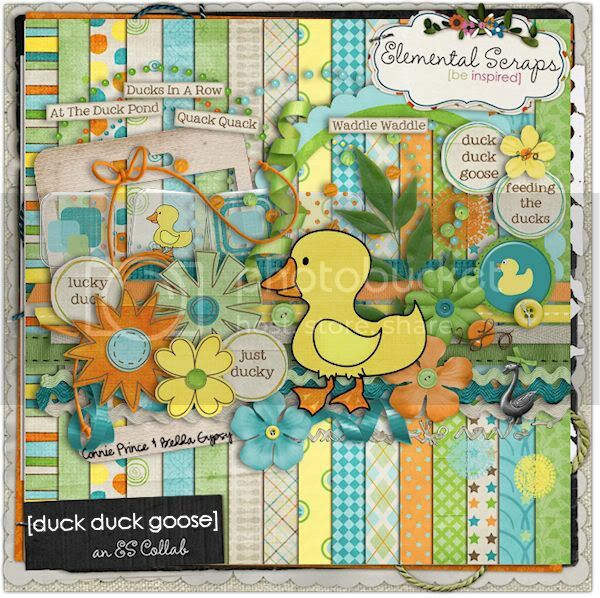 I made some word art for you that coordinates with the fabulous collab by Connie Prince and Bella Gypsy…Duck Duck Goose. 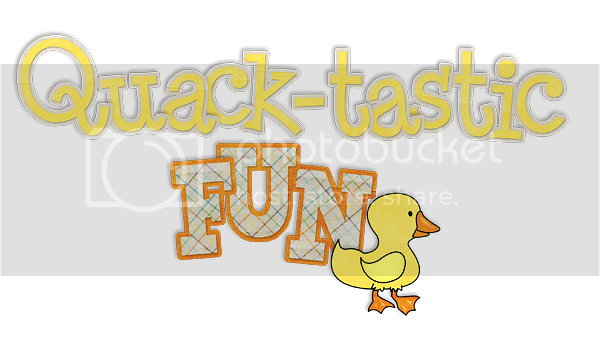 It was released today at Gotta Pixel along with the fabulous collab templates Quack Attack and Lucky Ducky. Click on the image for you download link! I’ll make it up to you if you hang on until the end of the post, promise! Totally cute, right? 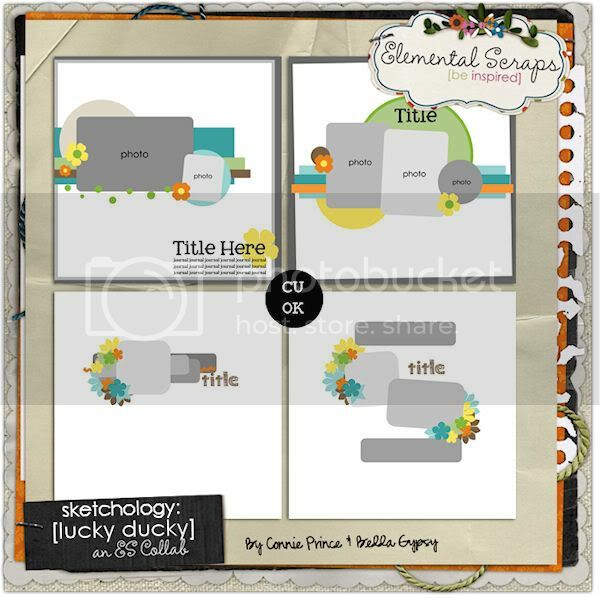 Well, as if that weren’t enough, check out the templates, too! 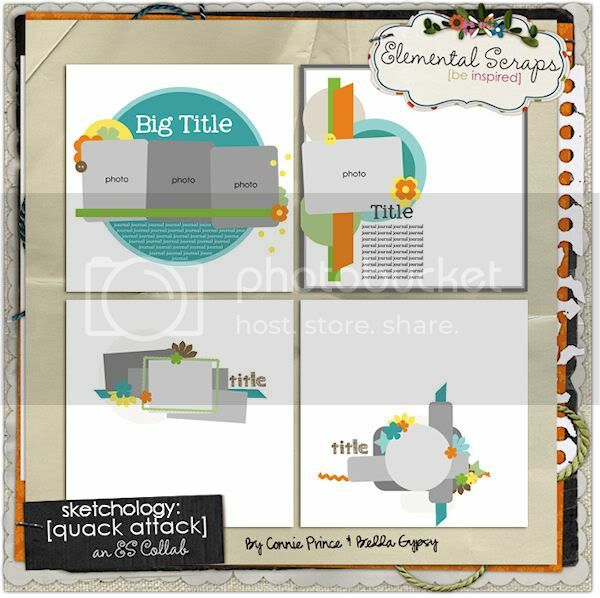 And if you totally love templates and haven’t seen these, they are in store now! So, you forgive me yet? I mean, it’s a totally awesome shopping bag, isn’t it? Well, just to butter you up, I’ve made this little freebie for you! Please click the cluster frame for your download link! Happy Monday, hope you have a great week! 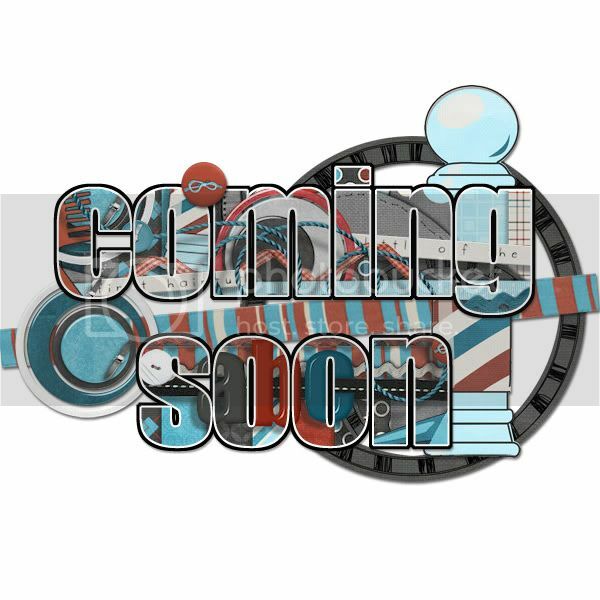 Sneak Peek Sunday, ummmm….sort of! Hello Bella Gypsy Fans!!! Candi here dropping by to let you know that Bella Gypsy has some super-awesome stuff coming your way this week!!!! They have a phenomenal collaboration with Connie Prince! You’ve seen their collabs before, so you should know it’ll be nothing short of faaaaabulous! 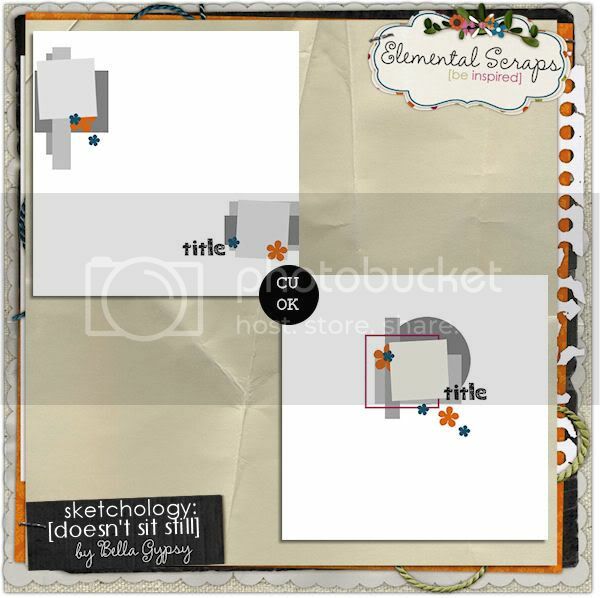 They will also have some of their Sketchology Templates that you won’t want to be without. These girls never stop and I admire them so very much! I do not have an actual “peek” to show you (long story), so this week you’re going to have to jump right on over to their store to see what they’ve created for you. Or…if you’re a newsletter subscriber, you’ll get to see the awesomeness even sooner! Happy Tuesday Scrappers! It’s Kim here on another exciting Tuesday. Can you believe that April is over half way over! Wow! May is right around the corner! The past week has been really busy in my house! We had gorgeous weather and was able to spend lots of time outside playing in the backyard. Warmer weather means keeping up with the boys’ haircuts so they don’t get too hot when we are playing outside. We like to keep their hair nice and short during the warmer months. I don’t know about you but I still take the camera with me…almost 4 years later! I don’t want to miss a thing! Bella Gypsy has the perfect haircut kit for all those men your life. 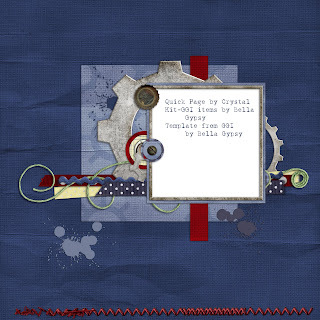 In case you missed Clean Cut it’s being released today at Gotta Pixel. 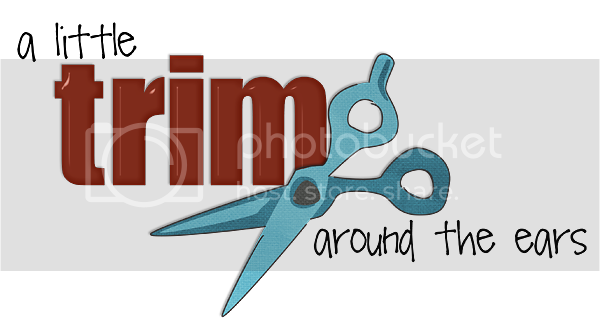 It’s perfect for scrapping all those first haircuts or pictures from a quick trip to get a little trim! You can pick up the element pack and paper pack today at Gotta Pixel. The new releases wouldn’t be complete without something for the girls too! A spa day, a mommy and me trip to get your nails done or a trip to the salon…Mani/Pedi is on sale today at Gotta Pixel as well. 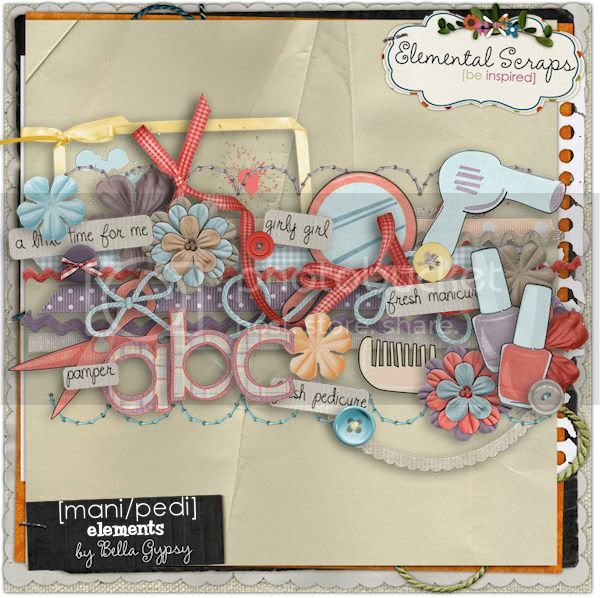 You can pick up the element pack and paper pack for this kit too! Did I mention that it is $1.00 Pixels at Gotta Pixel? That’s right…each one of these packs is only $1.00 today! 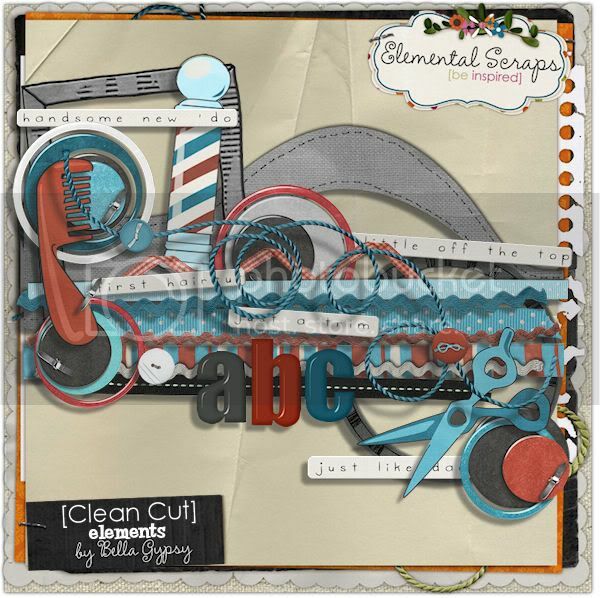 You can pick up each pack and have a ready to go kit full of tons of elements and papers for a low price!! I will end today’s post with a little freebie for you. 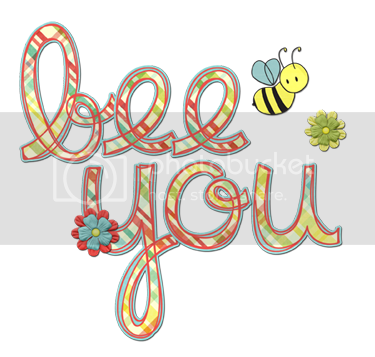 I made some word art…click on the download for your link! Sneak Peeks Comin’ Your Way! 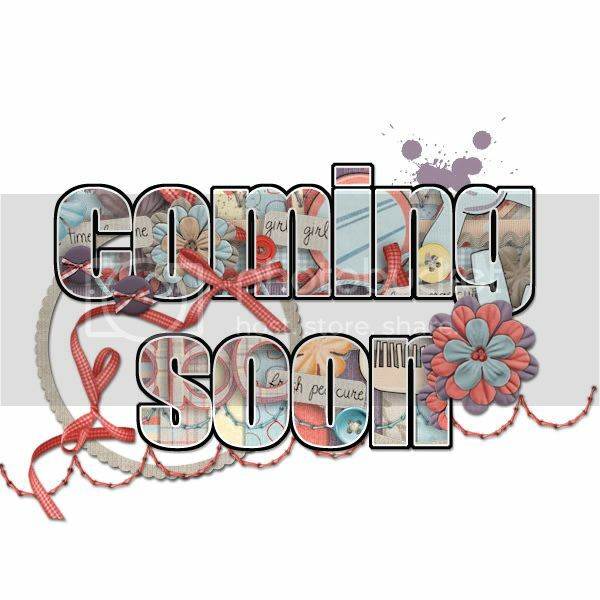 At last here I am to show you the awesome products that will be released this week by Bella Gypsy! I planned to post this message much earlier in the day, however, some unexpected things were thrown my way! I am here now and that’s all that matters. 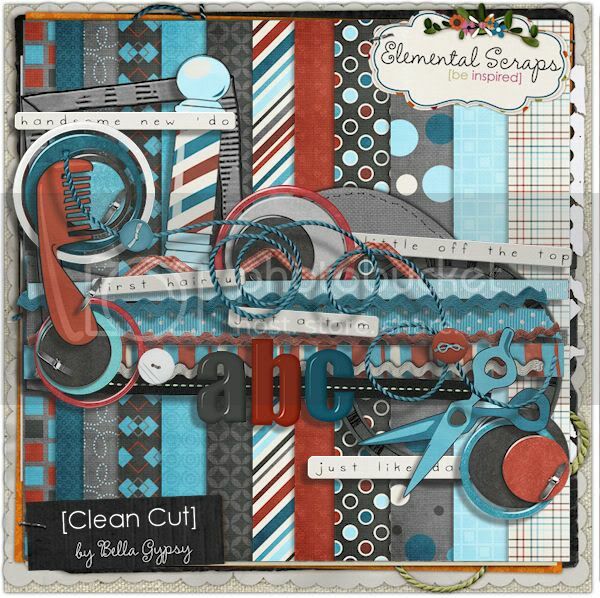 This week Bella Gypsy designed the coolest kits that truly can be used by all! I’ll get right to it! Here is peek #1 – I looove it! The elements are soooo cool and the colors are perfect! 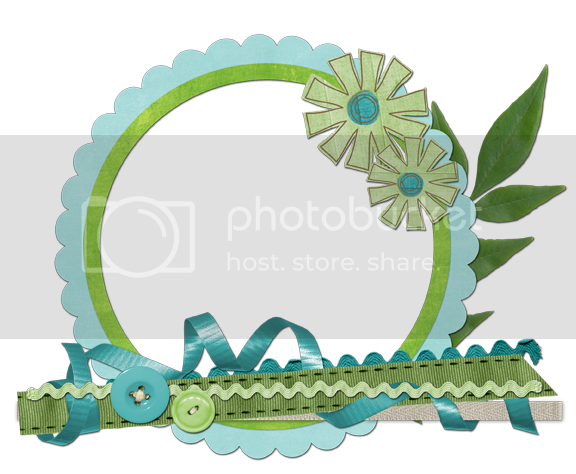 And here is peek #2 – I am a girly-girl, so this is one that will be used over and over by me…for sure! So there you have it! Two utterly awesome products which I am certain every scrapper needs!